India’s stand-in captain Rohit Sharma is now joint second on the list of India captains with most wins in T20I cricket. After India’s seven-wicket win over New Zealand in Auckland on Friday, Rohit has 12 wins from just 14 matches while Virat Kohli has 12 wins under his belt in 20 matches. World T20-winning former skipper, MS Dhoni is on top of the chart with 41 wins from 72 matches. Meanwhile, Rohit also has the most number of wins (12) alongside Pakistan’s Sarfraz Ahmed and former Australia captain Michael Clarke in the first 14 matches as captain. Pakistan’s Shoaib Malik and Afghanistan’s Ashgar Stanikzai had 11 wins from 14 matches while former South Africa and Sri Lanka captains, Graeme Smith and Mahela Jayawardene had 10 each from their first 14. 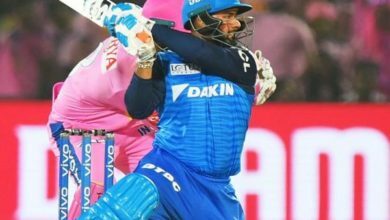 Rohit has proved his worth as a captain in the shortest format of the game both at the international level and at the Indian Premier League. While he had led Mumbai Indians to three IPL titles, Rohit also captained India to a memorable win in a T20I tri-series the Nidahas Trophy in Sri Lanka last year. On Friday, Rohit led India’s come back in Auckland after they were hammered by 80 runs, their heaviest defeat in terms of runs in the shortest format of the game in Wellington on Wednesday. 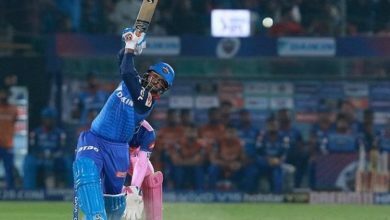 Rohit led from the front with the bat as he scored a 29-ball 50, which included four sixes and three boundaries in India’s successful chase of 159. 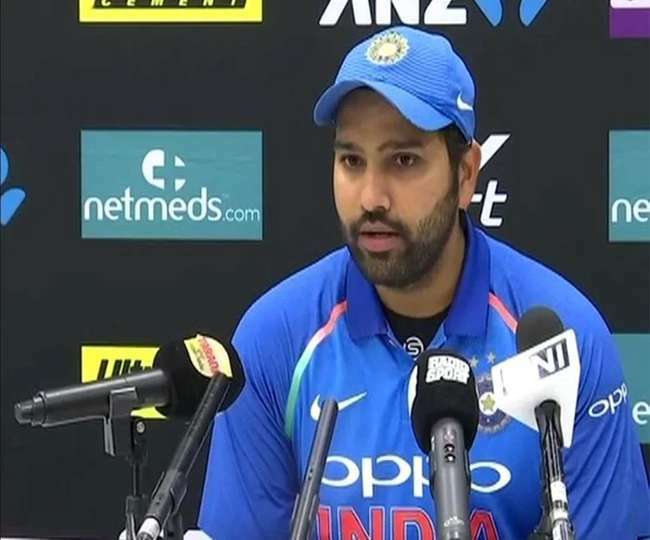 Trusting his playing XI despite the heavy defeat in Wellington, Rohit had gone in with an unchanged unit for the must-win T20I. Bhuvneshwar Kumar struck early as he picked up the wicket of dangerous New Zealand opener Tim Seifert before left-arm spinner Krunal Pandya struck twice inside the powerplay overs, repaying the faith his captain had shown in him. Rohit marshalled his troops well as India bowlers were able to pick up regular wickets and restrict New Zealand to 158 despite a quickfire fifty from Colin de Grandhomme. Rishabh Pant, who had failed to get going in Wellington, smashed a 40-ball 28 and scored the winning runs for India. MS Dhoni also chipped in with a 17-ball 20 as India crossed the finish line with seven balls to spare. Rohit’s move to send Rishabh Pant at No. 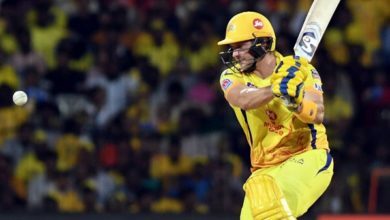 3 ahead of Vijay Shankar, who had batted at the spot in Wellington worked wonders as the Delhi wicketkeeper-batsman had enough time to pace his innings to perfection. 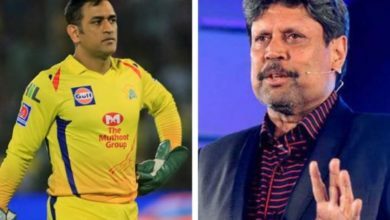 With the series level at 1-1, India and New Zealand will meet in the decider at the Seddon Park in Hamilton on Sunday, February 10.